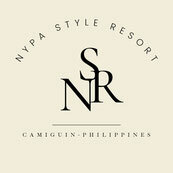 Philippines marine life - nypastyleresort JimdoPage! 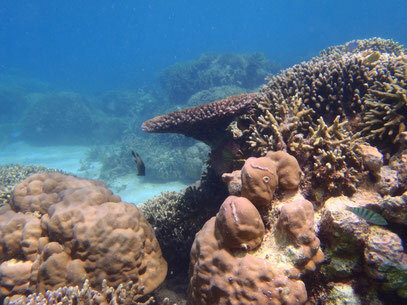 Manila, Philippines - Terry Hughes, Australia’s foremost marine biologist on coral ecosystems, said that marine biology students in the Philippines may just be the next agents of change to reverse the threats faced by coral reefs, the effects of which impact on all life on Earth. “The Philippines has very rich marine biodiversity that is intrinsically linked to all other marine ecosystems in the Pacific and elsewhere. They face grave threats right now and Filipino marine biology students have their work cut out for them even before they venture out of school,” said Hughes. Hughes identified climate change, overfishing and land runoff as the three major threats to the existence of coral reefs around the world. He said that the protection of coral reefs is imperative not just for the sake of environmental conservation itself, but because it directly impacts on the lives and livelihoods of millions who depend on corals and marine resources for a living, including from fishing and tourism. Australian Ambassador Bill Tweddell said that the science program is in support of the Philippine government’s priorities of raising appreciation for science education and of research as a path to sustainable development. Hughes’ visit kicked off with scientific presentations at the Coral Triangle Initiative (CTI) Forum, wherein he presented his latest research, as well as the state of the world’s coral ecosystems, including impacts from climate change. The CTI is a multilateral partnership between six governments to safeguard the region’s marine and coastal biological resources. “I look forward to increased cooperation between Australian and Filipino scientists and researchers, especially since we share a lot of concerns on the coral front, and especially since the next generation of Filipino scientists hold so much promise,” Hughes said.